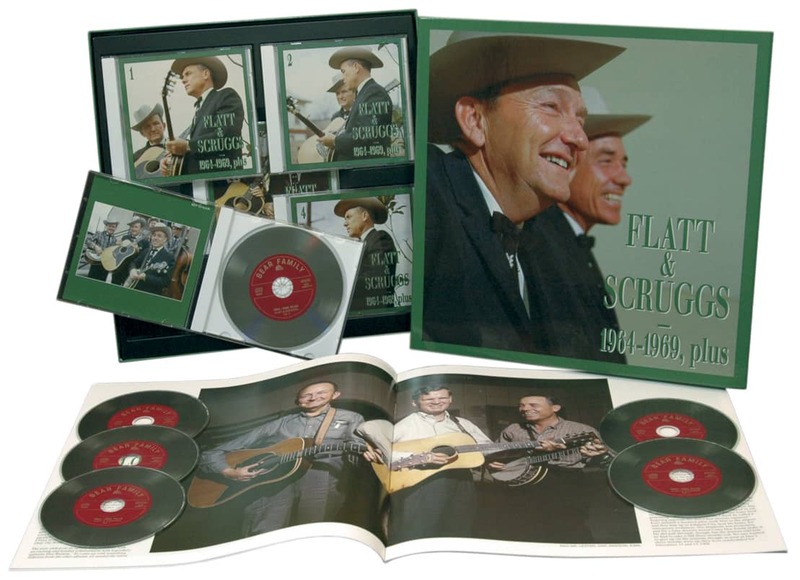 6-CD box (LP-size) with 28-page book, 169 tracks. Playing time approx. 420 mns. Here's the conclusion of our complete Flatt & Scruggs retrospective. It takes us through the period of their greatest success in the 1960s, leading to the break-up. 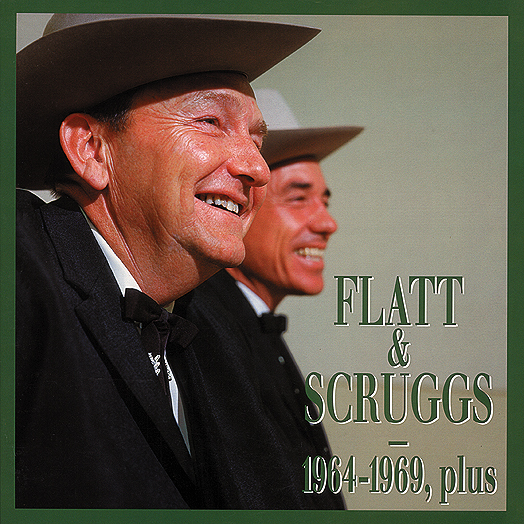 They were taking bluegrass music into places it had never been, and cutting some brilliant and innovative music along the way. The core of this set is 12 albums including the 'Strictly Instrumental' set with Doc Watson, the live Vanderbilt Concert, and 'The Story Of Bonnie & Clyde.' 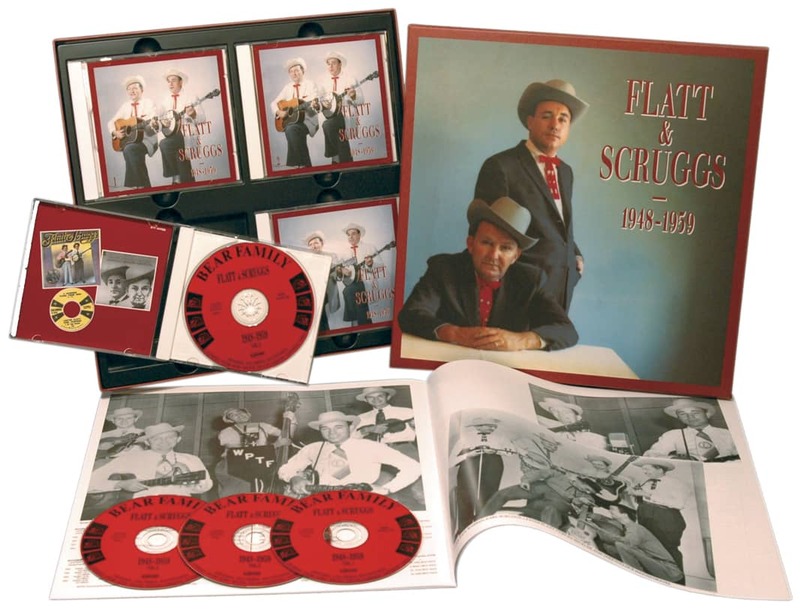 This set is rounded out with a Gordon Terry square-dance album on which Flatt & Scruggs are the back-up musicians, and on which the calls have been omitted. 22 Will You Be Lonesome Too? Customer evaluation for "1964-1969, plus! (6-CD)"